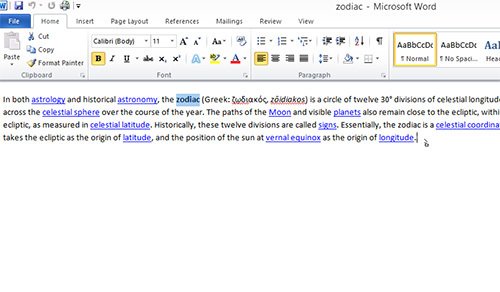 In this video tutorial we will show you how to drag word in Microsoft Word. 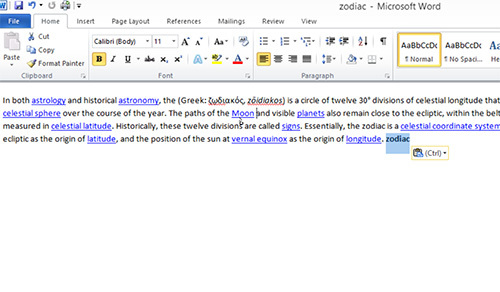 In order to drag word in Microsoft Word you must open a Word document. In the program window select the word and drag it to the end of text by holding the left mouse button. The other way to select a word is to double left-click on it. Now move the word back. Repeat this action to remember the process.